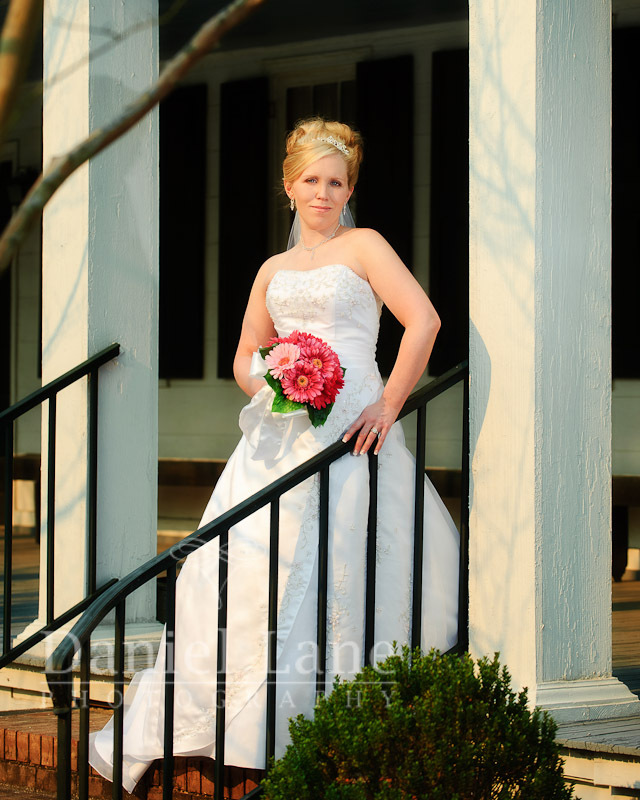 Sarah is my May 1st bride. 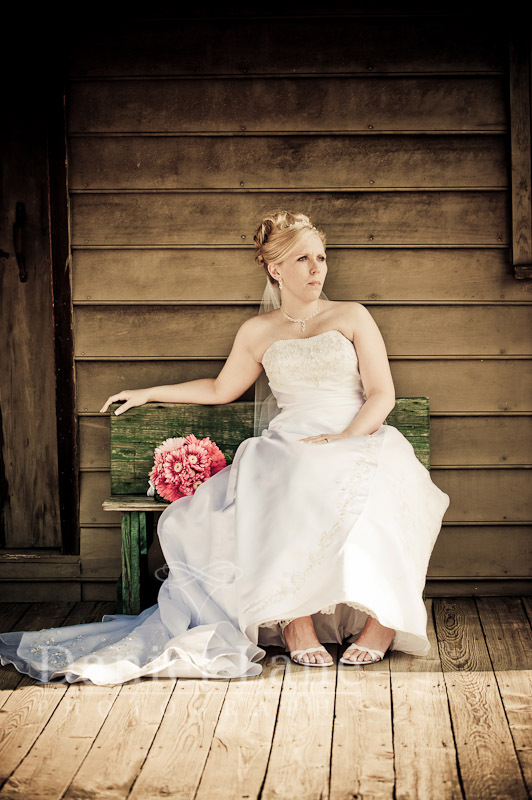 The thing I don’t like about doing bridal portraits is that I can’t blog them until the wedding day! Oh well… It’s May 1st now! So this is Sarah. Gorgeous, isn’t she? During her bridal portrait session her mom and mom-in-law-to-be were wondering if Sarah should be a Scarlett or a Melanie. Sassy or Southern Belle? Having come to know Sarah a bit from our first meeting, way back last June, there was just very little doubt in my mind. Smart and sassy all the way. However, she wisely decided to have it both ways. 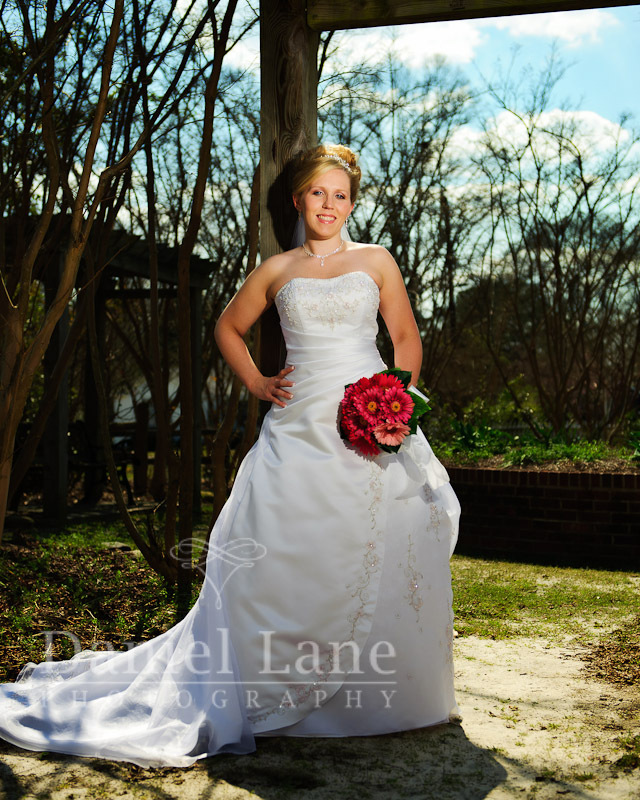 She chose “Melanie” for her bridal photo in the paper and “Scarlett” for her bridal portrait. 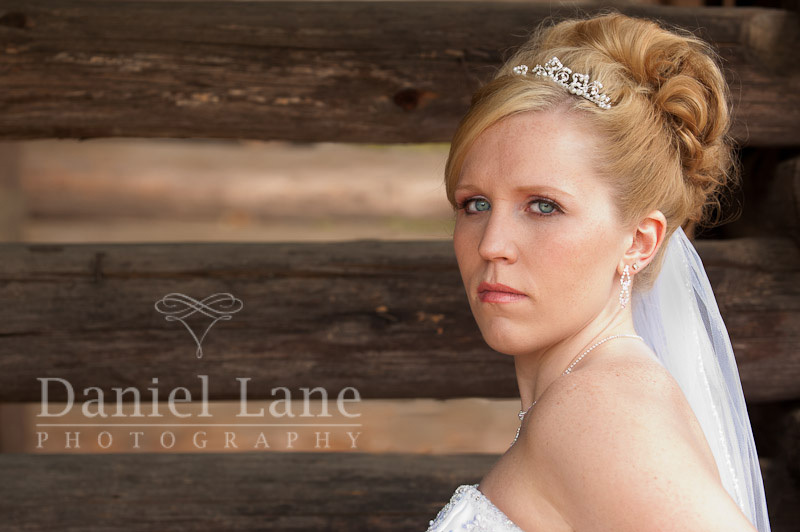 Their wedding is coming soon, but now… A few from the day with this beautiful bride! This is some stuning work right here daniel…really inspiring stuff. I think the Scarlett Sarah is my favourite. Very elegant but sassy. Love the 3rd one down! Just lovely!! !